Music Review. | Revisited | Andy Michaels. | | Quiet Lunch. Music Review. | Revisited | Andy Michaels. 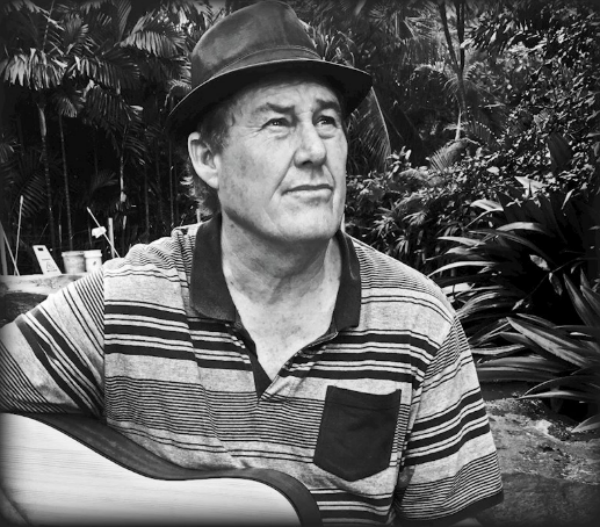 Music is Andy Michaels’ global passport. Whether using published sonnets, or employing poignant lyrics, this Australian artist is on a welcomed quest to share his creative acumen. With his latest album release, Revisited, he deftly demonstrates what happens when an array of musical genres are effectively blended. Throughout the duration of Revisited, Michaels 13-track project piques interest. The first four tracks “Today’s Tomorrow,” “Angel,” “Just Because You Love Someone,” and “When I Close My Eyes,” immediately tackles the relentless ride of love’s dizzying highs and unrequited lows. As the project progresses the Perth creative offers the divine, “I Just Want to be the One.” This distorted ditty would make Marilyn Manson smile. 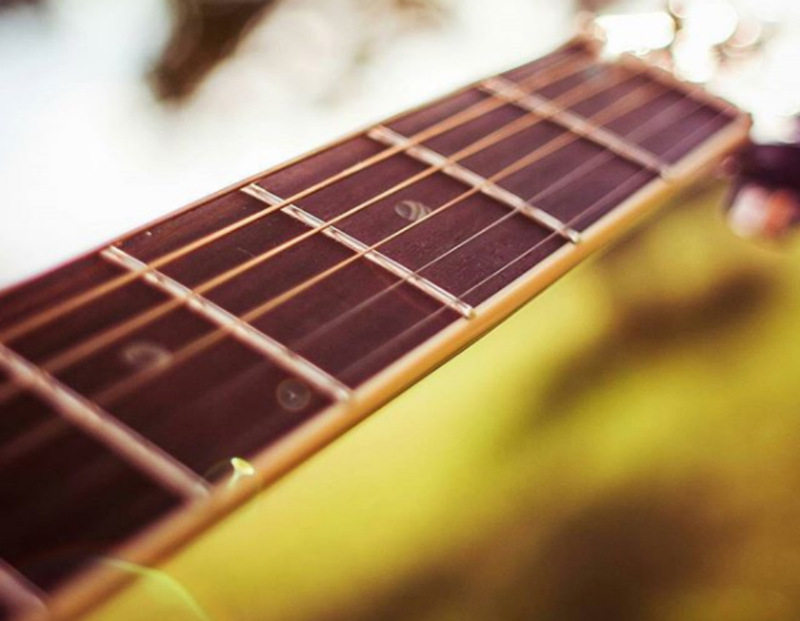 An innate poignance resonates from the beautifully tormented and panicked ditty. The following selection, “I’ll Be Alright Loving You,” is the polar opposite from the previous track. One can’t resist smiling. The song conjures pleasant feelings and an intangible thought of fairies dancing. Andy accesses a storyteller vibe with the following five selections. “Will There Be Love,” “Where are you Now,” “Home (Radio Edit),” “Back to Me,” and “White Lies,” travel an honest tapestry of unexpected artistry and vocal angst. Plunging into more atrophied pain, “Lucretia’s Eylandt” becomes an achy ode to an ornery lover. 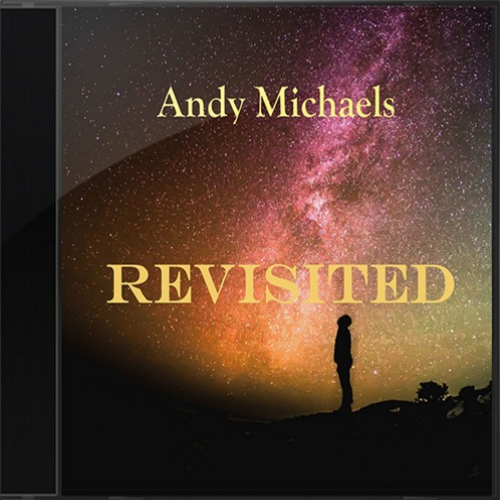 Although, Andy Michaels is considered mainly Adult Contemporary, “Angel (With Choir),” proves that the gospel of love elevates everything. More than ten years have been invested into Andy’s craft. Go ahead and take this journey; do enjoy!